I help people discover what matters most to them as they commemorate major life events. Together we bring meaning to significant life passages, reclaim the roots of our many traditions, and create beautiful, personal ceremonies. We thank you so much Rebecca! We loved the ceremony! It was just what we'd hoped for. People raved over what a personal, meaningful ceremony it was, and many mentioned it being the best ceremony they had ever witnessed. We hope this will be the first of many ceremonies/life events that you can officiate/celebrate with us! Celebrating the Full Circle of Life. Are you looking for meaningful ways to mark moments of change and transformation? I’d love to hear your story! 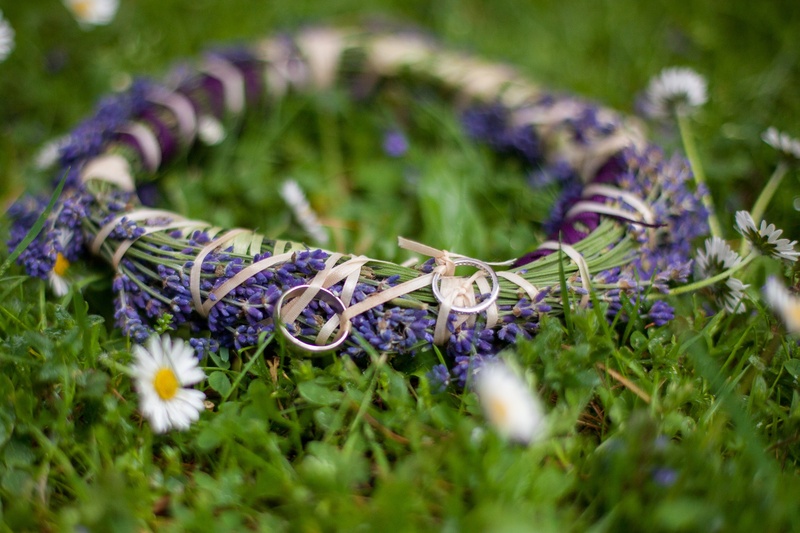 As a certified Life-cycle Celebrant, I’ve created ceremonies that honor mothers-to-be, newborn babies, and new houses. I love finding the thread of meaning in all of those life passages, but the most common ceremonies I’ve crafted and performed are weddings and funerals. No two relationships are the same, so no two weddings should be the same, either. 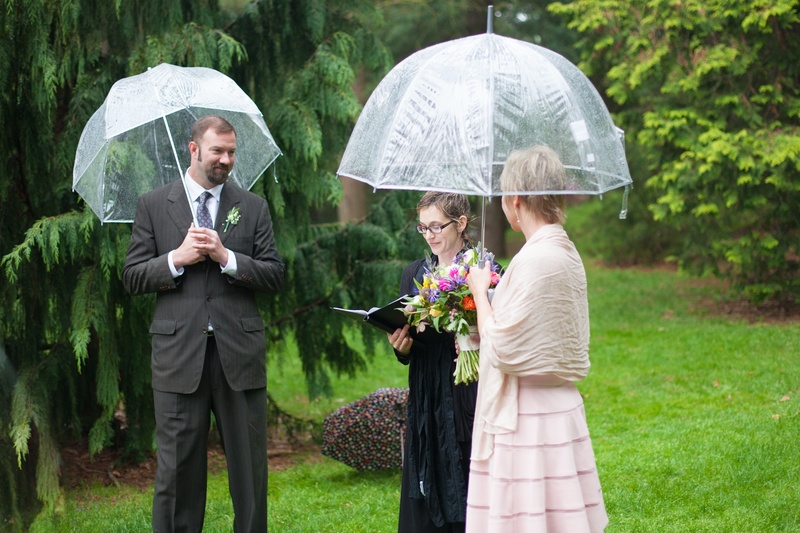 As a wedding celebrant, my job is to understand what is most important to you as you make this public declaration, and ensure that your wedding gives you the voice to speak that truth. Every life is unique and deserves to be honored. As a funeral celebrant, my job is to listen carefully and get to know your loved one, so that we can craft a memorial that is as singular as the person you love and mourn. "She asked thoughtful and heartfelt questions of us, then turned those answers into a beautiful ceremony that will last for ages in our memories. It was an incredible representation of us, our love and our 17 year journey that took us into marriage!" "I just wanted to say thank you for speaking at my husband's funeral...your beautiful writing really hit home for us...thank you for doing what you do." Are you planning a ceremony? Here’s how it works. When you schedule your consultation, I’ll ask you clarifying questions about your upcoming celebration or ceremony, and you can decide whether I am the right celebrant for you. If we decide to work together, I’ll meet with you in person, and use personalized questionnaires to help us understand what is most important to you as you mark this life event.